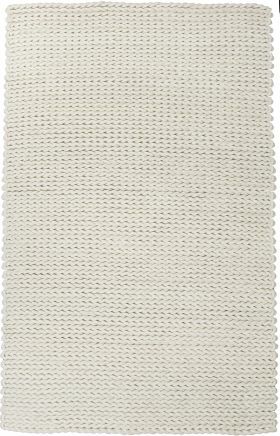 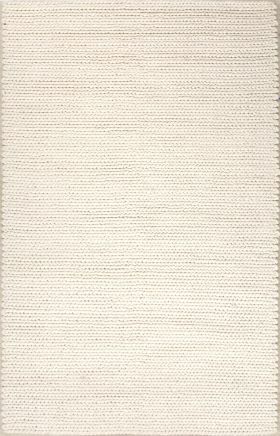 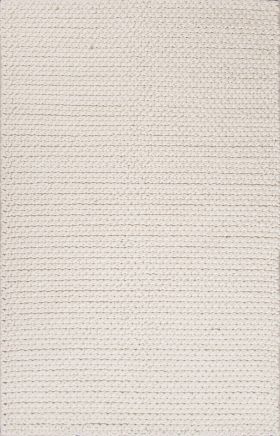 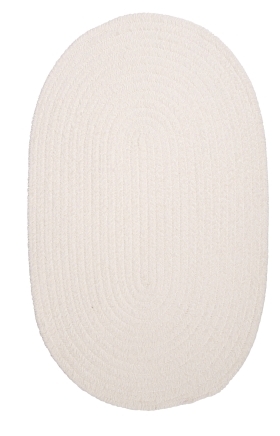 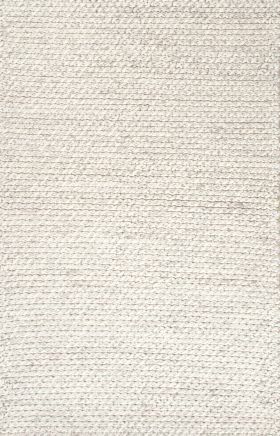 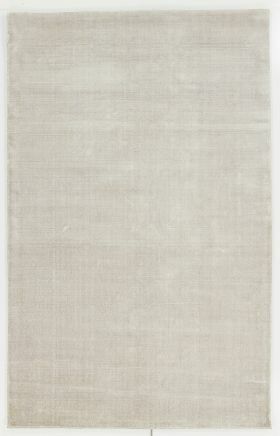 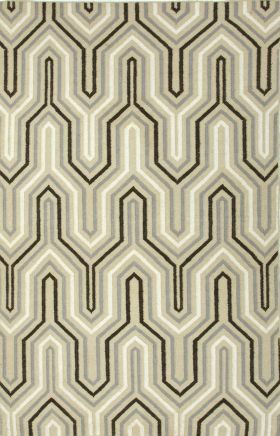 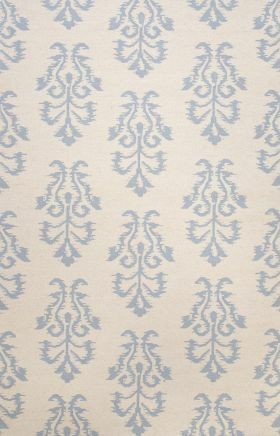 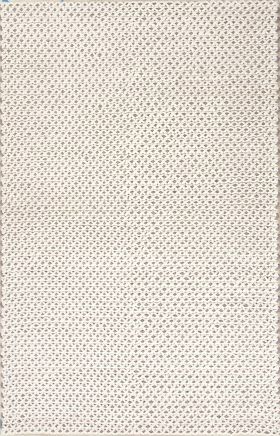 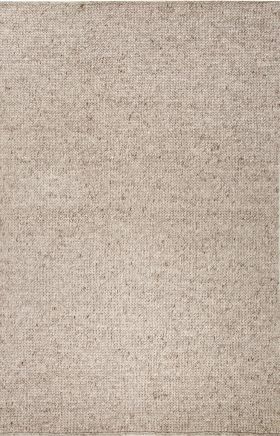 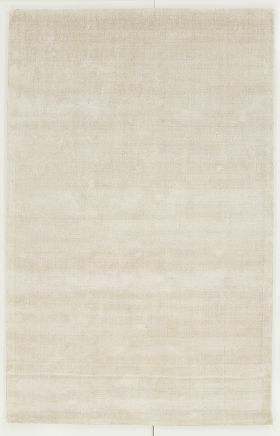 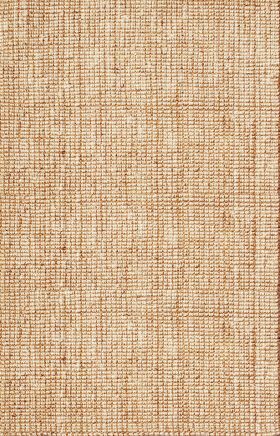 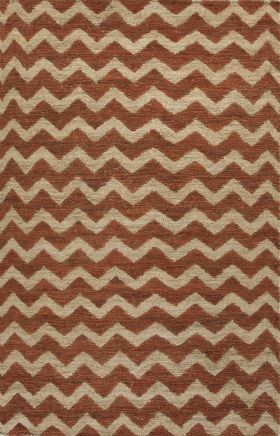 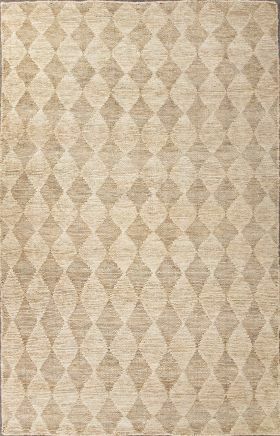 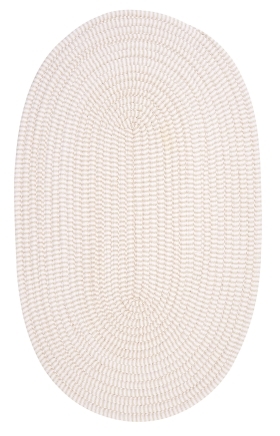 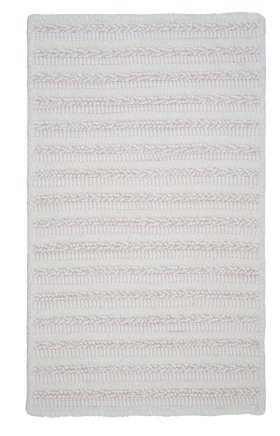 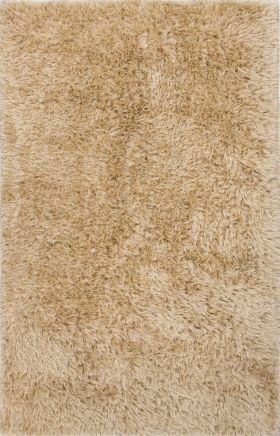 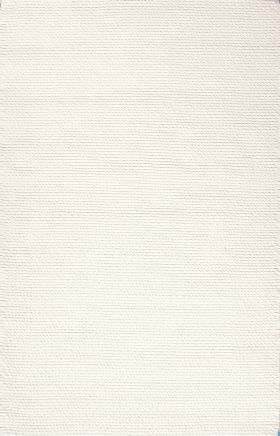 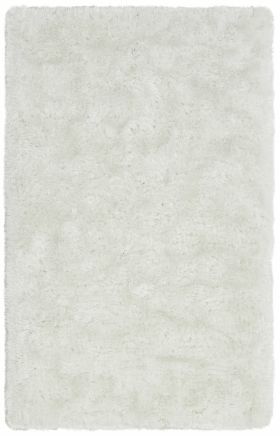 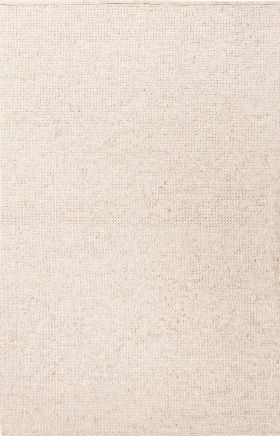 Ivory shag rugs apart from giving a sophisticated look also offer a style statement to the entire room. 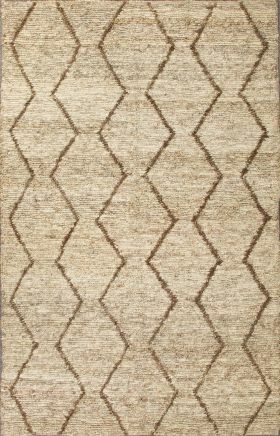 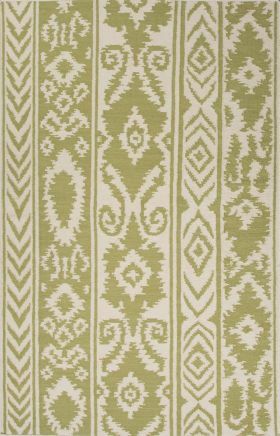 These are simply perfect for having in your bedroom, sunroom, guest room, etc and blend well with a contemporary interiors. 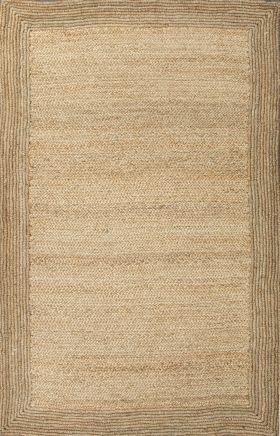 You get tons of black and ivory rugs for sale on Internet to pick from.